An unguarded opening at a job site is an accident waiting to happen. A fall to a lower level through an ungaurded opening can cause serious injuries, leaving a worker unable to work and support his or her family. The Occupational Safety and Health Administration (OSHA) has several regulations in place for employers to follow; however, workplace injuries and fatalities due to unguarded or insufficiently guarded openings are still quite common. Fall protection violations are one of the most frequently cited OSHA violations. On a list of top 10 causes of disabling work injuries compiled by the Liberty Mutual Workplace Safety Index, falls to a lower level rank fourth. Each year, almost 300,000 workers get injured due to workplace falls. 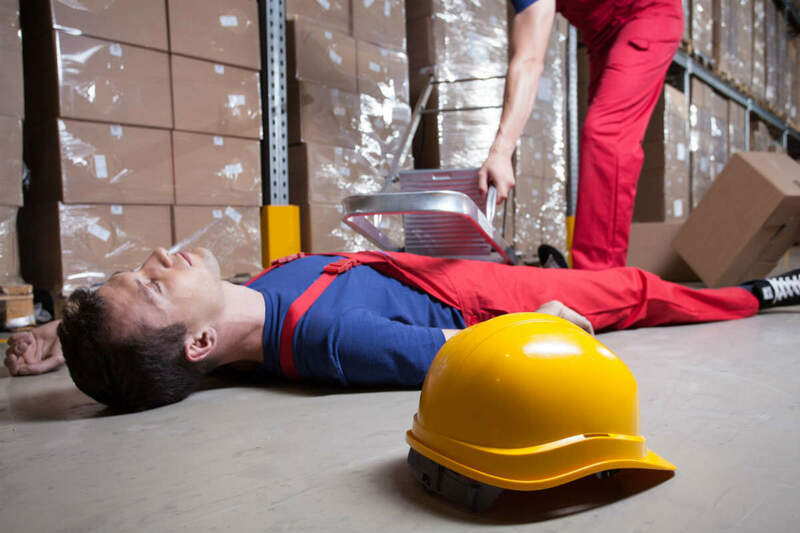 It is not uncommon for workers to suffer a fall injury at work. Injured workers can receive workers’ compensation benefits covering their medical bills and part of lost wages. Workers’ compensation is a no-fault system, which means you do not have to prove workplace negligence or that the opening you fell through was insufficiently guarded. However, complications can still arise in your claim and the employer or the insurance company may try to reduce or deny the benefits. Discuss your case with a St. Louis injured worker attorney. Call The Law Office of James M. Hoffmann at (314) 361-4300 for a free consultation.